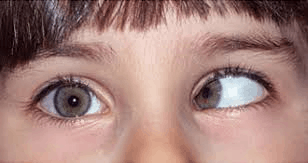 Does your child have a turning eye? Poor vision? Tired eyes with reading? Double vision? Epping Eye Surgery has two paediatric ophthalmologists who will undertake a thorough assessment of your child’s eyes and initiate appropriate treatment. The consultation will take 1 – 1.5 hours. Your child will be seen by one of our friendly Orthoptists before seeing Dr Craig Donaldson or Dr Jane Lock. Our doctors and team understand that a child can be nervous and apprehensive during their eye test, as well as the parents, so we undertake every measure to make it a positive environment with accurate results.